I hope you can come along to the last Hello Sandwich workshop for 2011! 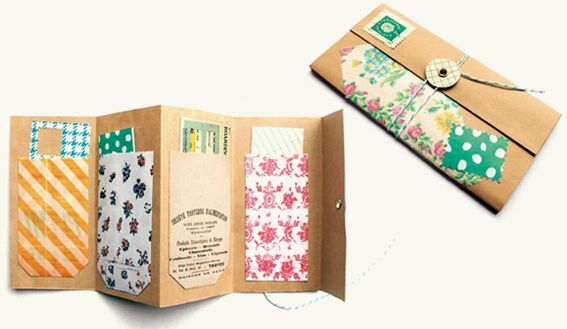 We are going to make a cute Pocket Envelope Folder! Kusakanmuri is a new shop opened by Japanese publishers BNN. It's a florist, but with an amazing twist. You get to make your own bunch by yourself after picking the beautiful flowers from each bucket yourself! There is a giant timber table and you can enjoy arranging and wrapping your flowers all by yourself. Ofcourse if you would prefer for someone to make the flowers for you, you can! They also have a florist school and a gorgeous zakka shop upstairs! If you're in Ebisu be sure to pop in!